In this video, I shared my views Mercury MD. I also responded to many generic questions. . 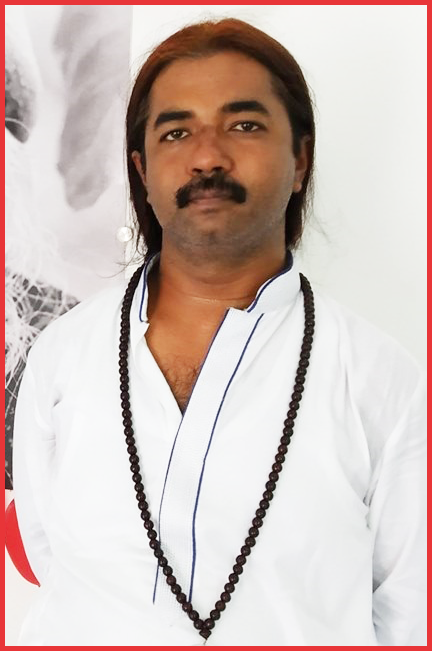 If you like, you may subscribe to the channel to get updates on new videos or follow me on Facebook - https://www.facebook.com/astrovishalsaxena/ for live sessions.